This pink grandiflora of 25 to 30 petals is aptly named in honor of the Tournament of Roses, the famous parade of all times held annually on New Year’s Day in Pasadena, California. 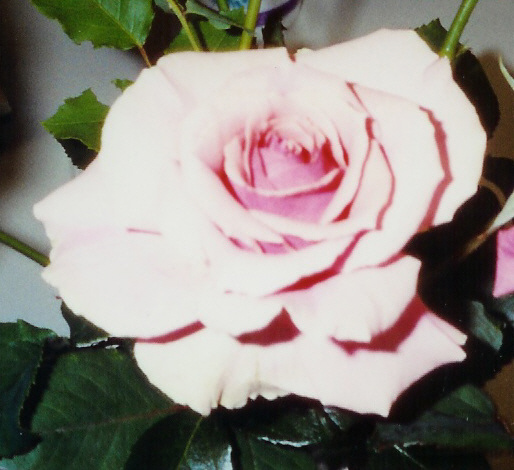 Tournament of Roses is an AARS selection in 1989. It is sometimes classified as a hybrid tea because of the shape of its flowers although it is really a grandiflora. Bloom size is 3.5 inches on long stem with light fragrance. The blooms have all shades of pink within them – deep pink in the center, pale pink at the edges, darker pink on the outside. 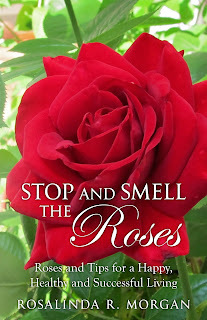 Tournament of Roses blooms profusely in clusters of 5 to 7 blooms like a floribunda on a medium upright bush with glossy dark green leaves and large prickles. It is highly disease-resistant and easy to grow. It produces blooms well into the winter. Tournament of Roses is both an excellent rose for exhibition and garden rose with plenty of blooms to enjoy outside in the garden and to take indoors to enjoy.